It’s competition time. We have re-launched our #showusyourfloor competition for 2018. This month’s theme is animals. 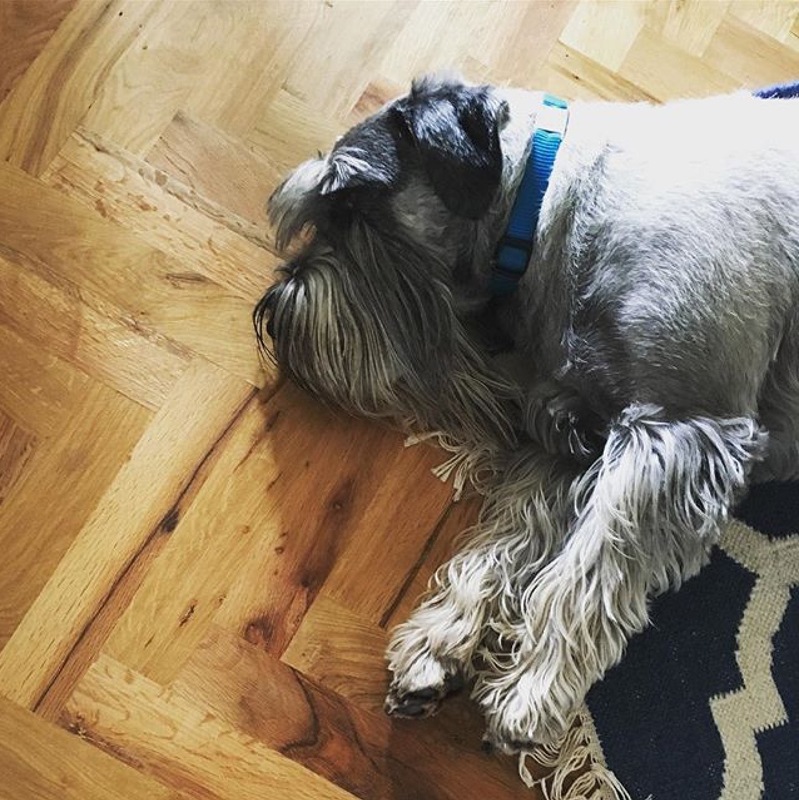 We have had quite a few images sent in to us over the past few years of people’s pets approving of their owners brand new Floors of Stone floor so we thought that we would dedicate a whole month to the furry family members (or not so furry, reptiles are welcome too)! 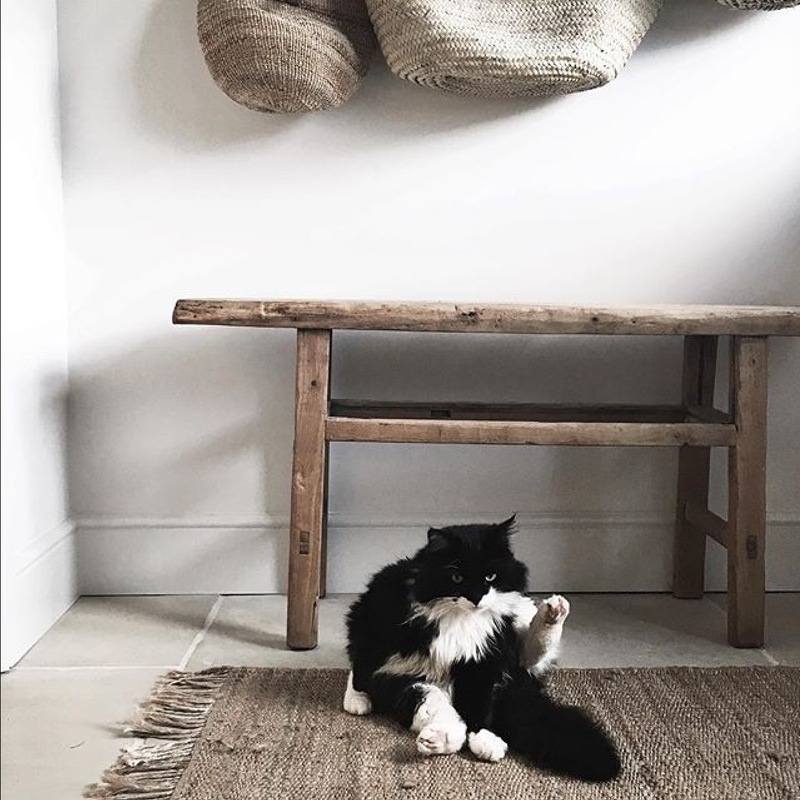 All you have to do for your chance to win a £100 rebate, a small treat for your furry friend and a photo shoot of your beautiful new flooring, is send us a picture of your pet on your brand-new Floors of Stone floor. 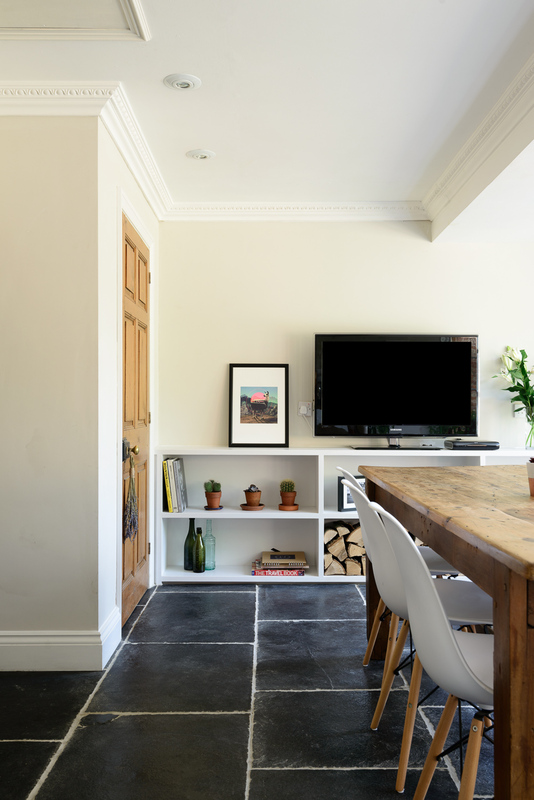 Your image should be sent to enquiries@floorsofstone.com and the best image of the month will win. 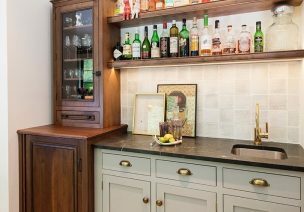 This could be in your kitchen, bathroom, hallway, living room, patio… inspire us! This month’s competition runs from Thursday 1st February to Wednesday 28th February so all entries will need to be in by this date. By entering the competition, you will automatically be agreeing to the T&C’s (please see below). 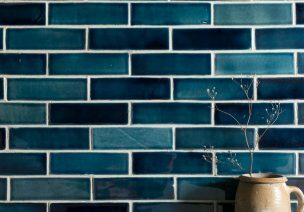 About the photoshoot – we will contact the winner to organise a photoshoot of their lovely new tiles, which may be used in Floors of Stone’s marketing material (including but not limited to), within their brochure, across their social media platforms and on the blog. 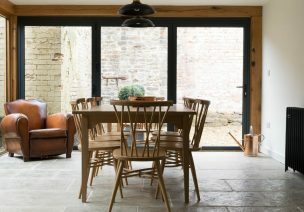 Photoshoot images will also be shared with Floors of Stone’s press contacts, for the chance to be featured in high end interiors magazines. Any photos received as part of the competition may also be shared across Floors of Stone’s social media platforms. 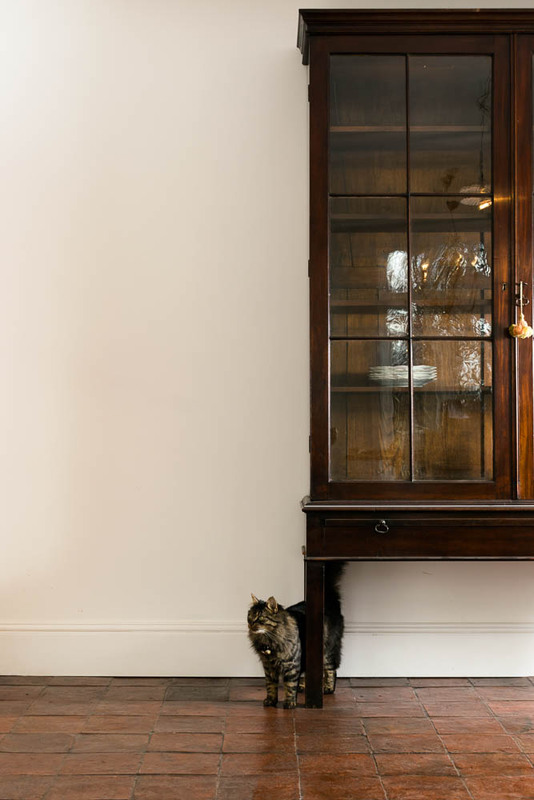 If you’re still working on some finishing touches on your project or you don’t have a pet, then do not worry we will be continuing this competition throughout the year so there will be plenty of opportunities for you to enter our competition and show off your stunning new floor! This competition is open to individuals in the UK who are aged 18+. The competition will close on the last day of each month at 11:59pm and reopen for the following month on the first day of the month at 12:00am. All valid entries will go into the draw. There will be one winner who will receive the prize above, subject to a completed photoshoot. The prize must be accepted as offered (there are no alternatives) and they are non-transferable. The winner will be chosen by Floors of Stone’s Managing Director, on the first working day of each month. The winner will be notified via email. Floors of Stone’s decision will be final. The announcement that an entrant has won will be sent to their email address. If the prize winner cannot be contacted within 15 days, using the contact information provided, then the potential winner will forfeit the prize and a new winner chosen. Winners will be contacted in order to organise a photoshoot of their finished projects. Floors of Stone will then have the right to use these images across their social media pages and in their marketing. By entering this competition, you automatically agree to the terms and conditions above.